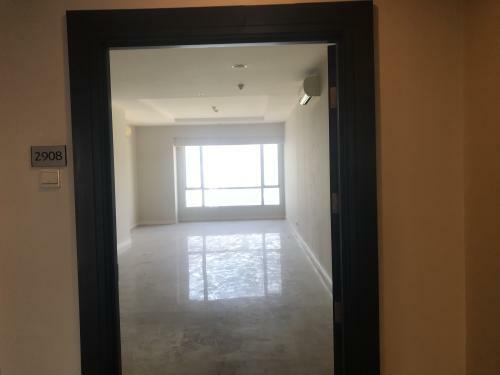 Security 24 hours, Security and Receptionist with voicemail system to lobby, CCTV, Lobby Comfortable, Double lift, Access card for units and facilities. 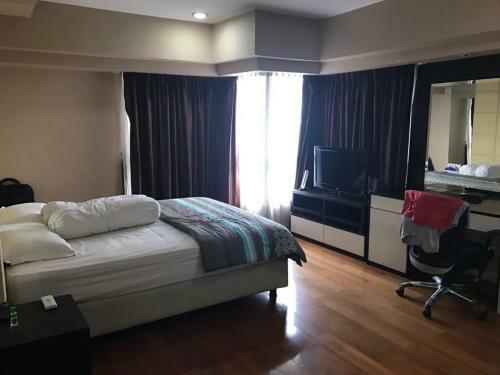 Swimming pools, whirlpool pools, saunas, fitness centers & aerobics, table tennis, BBQ Area, Children’s Playground, Multi-function Room, Mini mart, Restarurant, ATM Center, Cafe, Laundry. 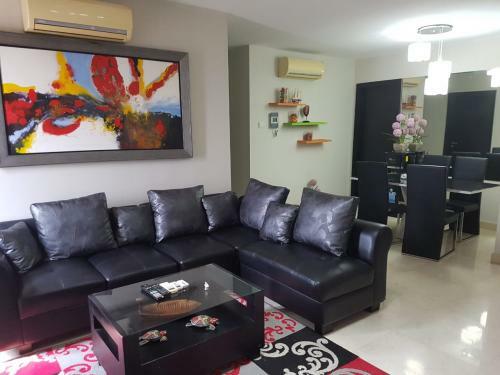 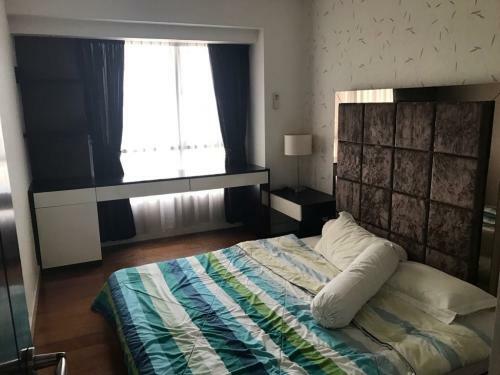 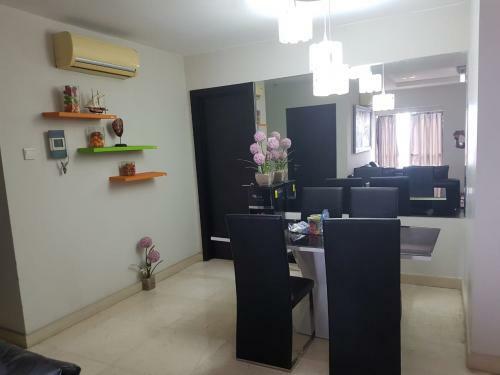 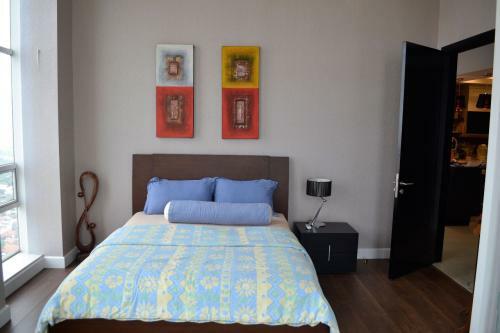 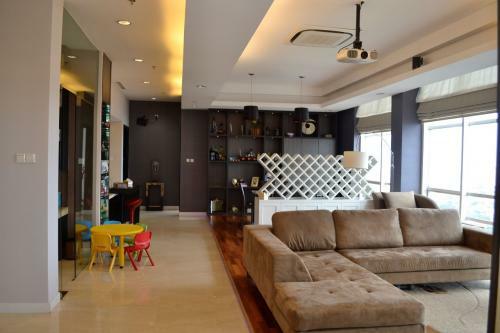 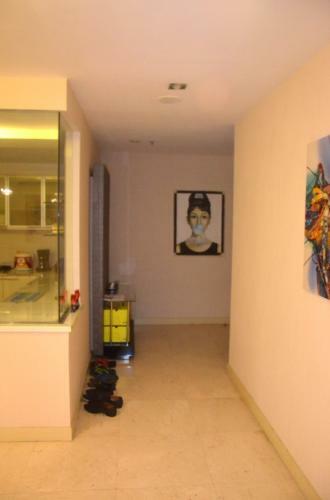 Additional Info: This apartment is strategically located in the Permata Hijau area. 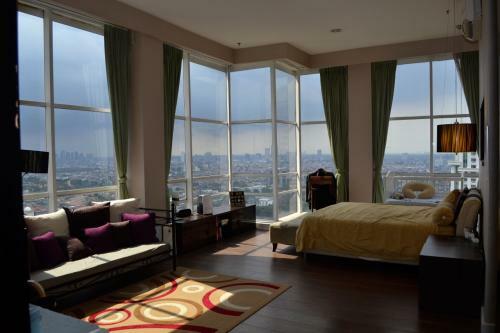 Have close access to Senayan, CBD, Pondok Indah, toll road, International School, ITC Permata Hijau and Carrefour, Food Hall. 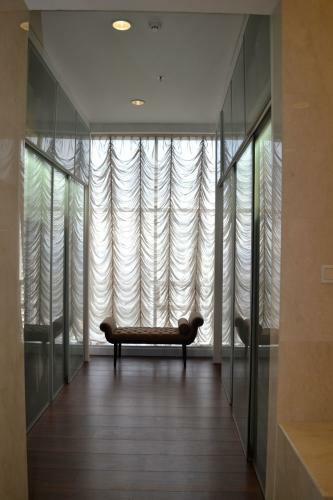 Close to retail shopping centers, such as Senayan City, Plaza Senayan, Gandaria City, Pondok Indah and Ratu Plaza. 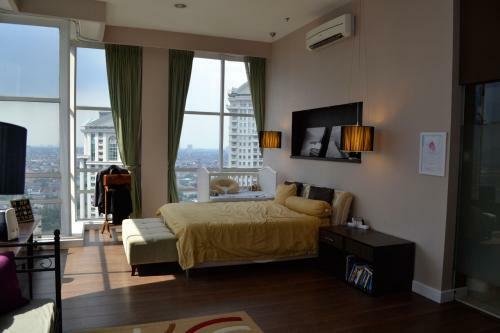 Also close to Schools and Colleges, such as Bina Nusantara University (Binus), Jakarta International School (JIS). 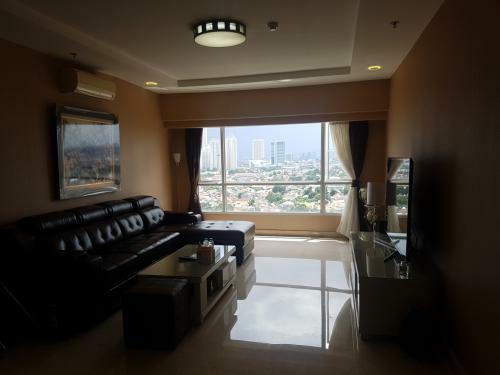 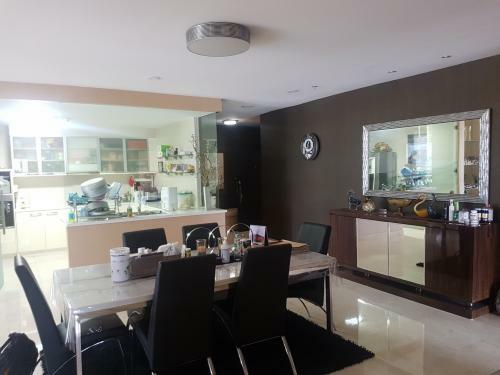 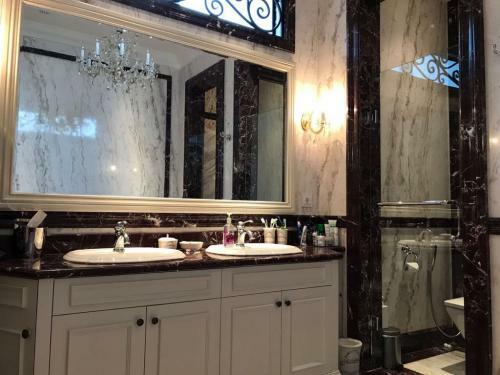 Condition: The Somerset Berlian Jakarta want to sale with the luxurious and good condition with in the convinience and comfort area. 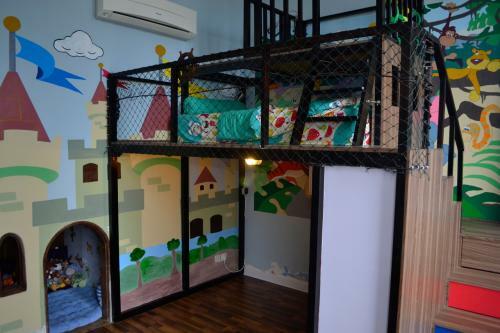 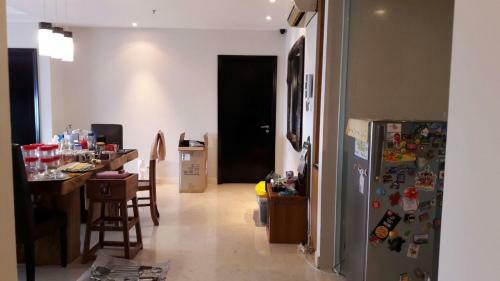 Condition: Good condition, siap huni dan furnished. 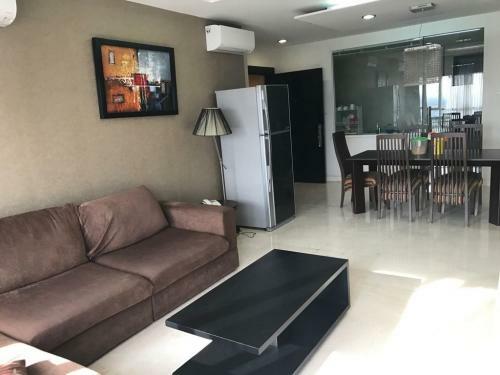 Facility: Swimming pool, gym, sauna, function room, 24-hour security, function room, outdoor and indoor play ground, mini golf, restaurant, minimart. 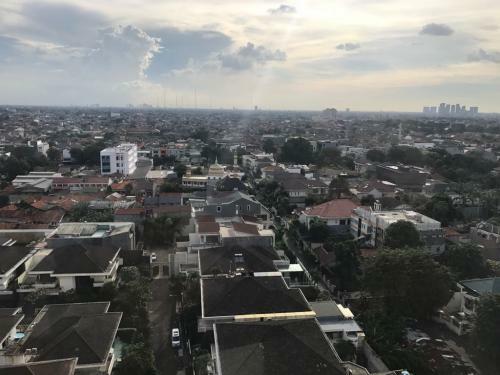 Additional Info: Di lokasi strategis di wilayah Permata Hijau. 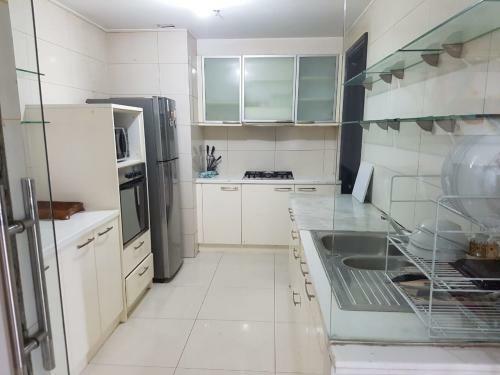 Dekat Senayan, Jakarta Selatan. 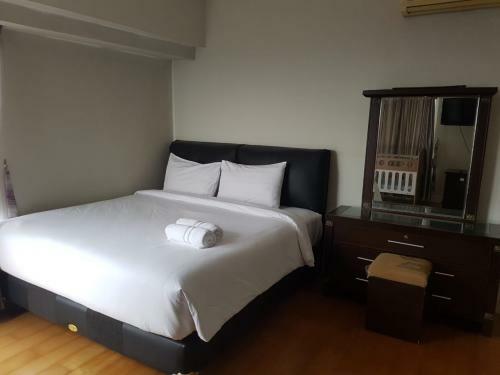 Facility: Kolam renang, fitness centre, Tennis court, function hall, sauna, Restoran, reserved parking lot, security dan CCTV 24 jam. 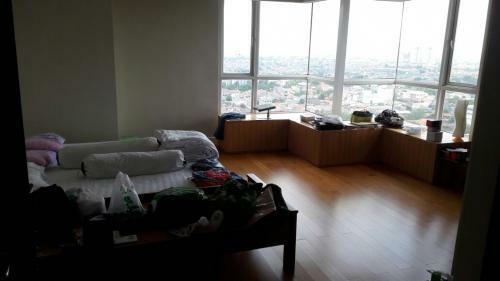 Lokasi yang bagus dan strategis di Jakarta Selatan dekat dengan Senayan dan Sudirman serta di sekeliling ada Sekolah Internasional, RS, Mall dan pusat perbelanjaan serta lokasi yang sangat tenang dan homey. 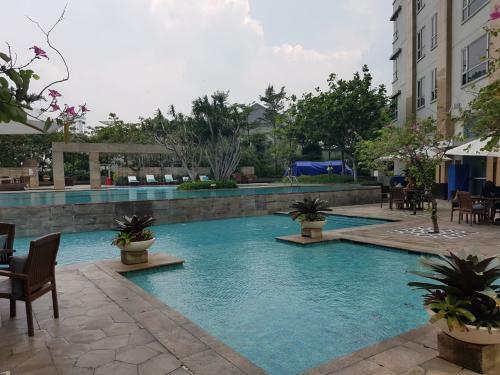 Facility: Swimming pool semi olimpic, gym, children playground out door and indoor, barbeque area, mini market and close to Internasional School like Binus, etc. 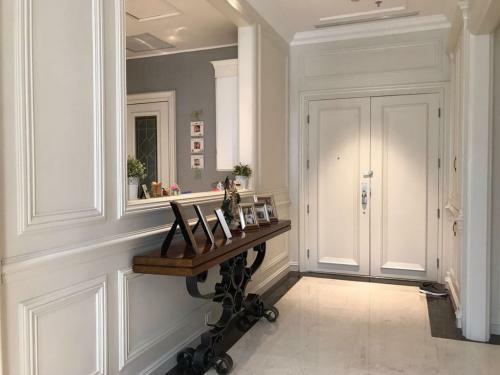 Then near to Gandaria City Mall and office tower, Senayan area and Senayan City and many more benefit from Somerset Berlian. 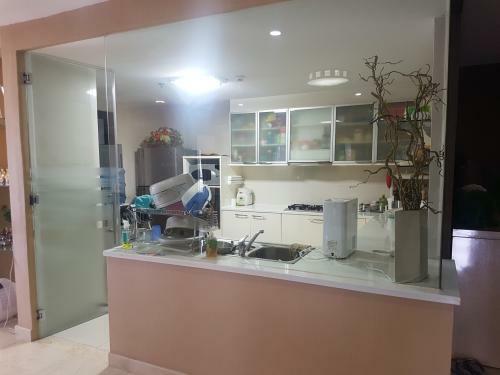 Condition: Good condition, high Ciling, Semi furnish and best investment and price. 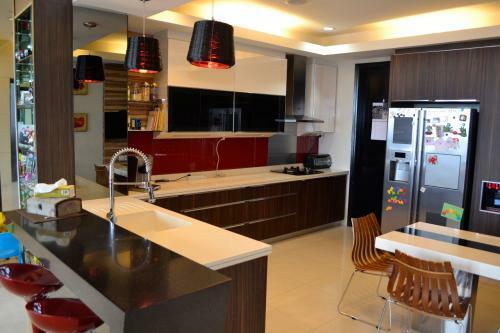 Facility: Swimming pool, gym, Sauna, Resto, Function Room, Barberque area, Children play ground, Security 24-hours, Smart Mart. 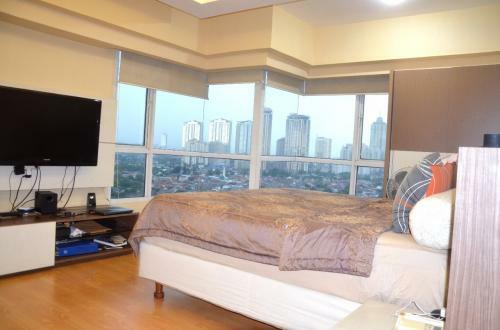 Additional Info: The best location and prestisius, Ciling unit bagus dan high Ciling dan the besf price. 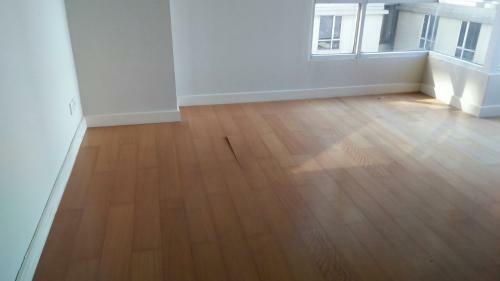 Condition: Semi Furnished. 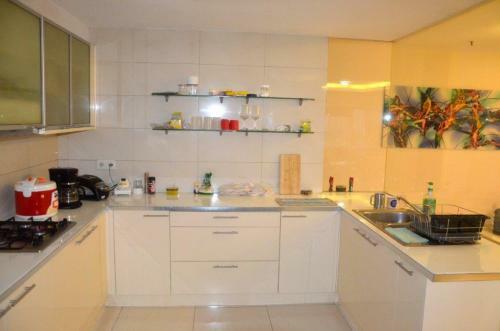 Kitchen set, water heater. 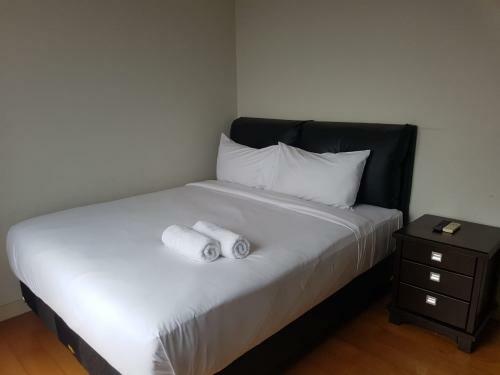 Facility: Tennis court and club house, security 24 hours, restaurant, fitness center, barbeque area, mini mart, laundry, free 1 car parking lot. 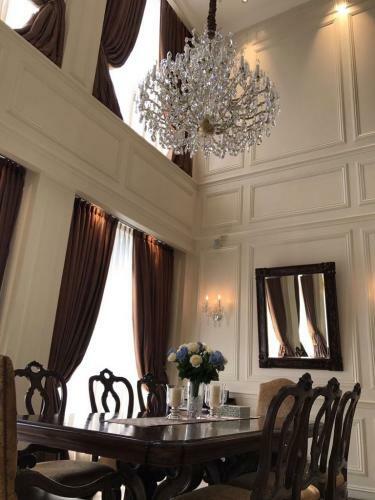 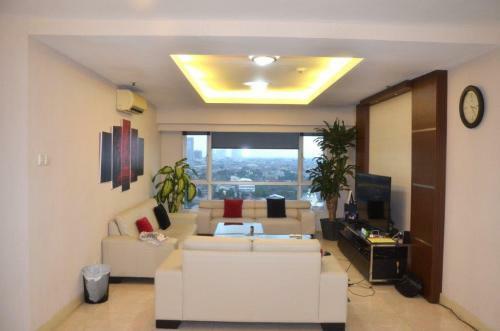 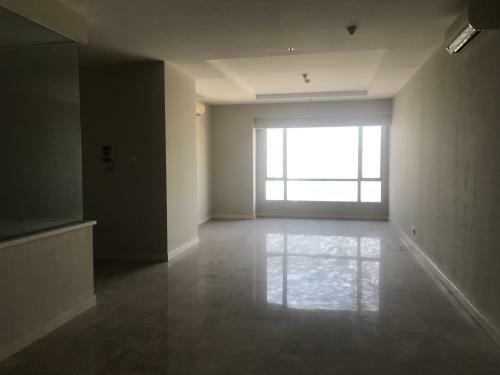 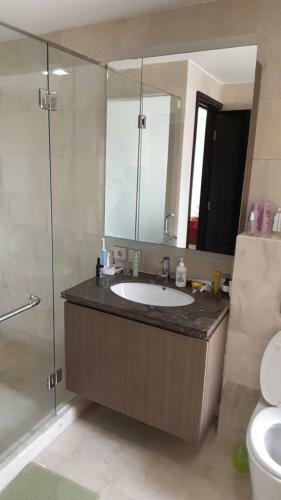 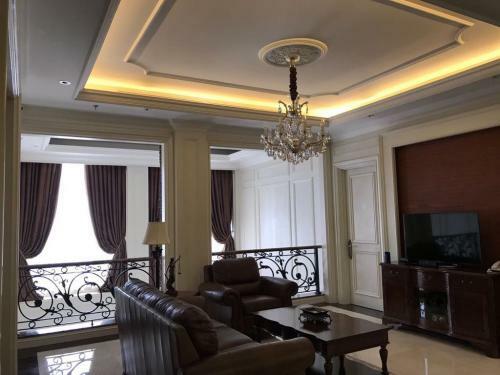 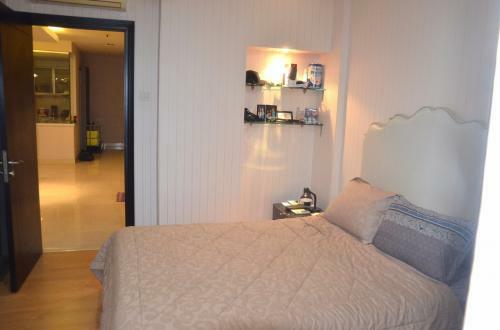 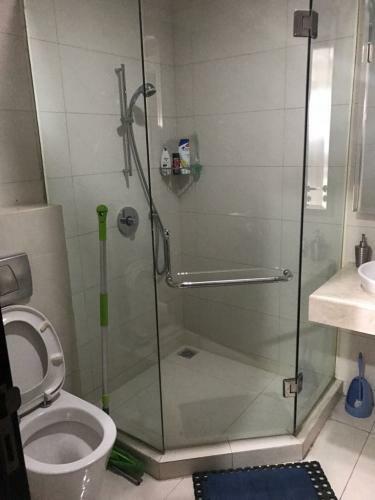 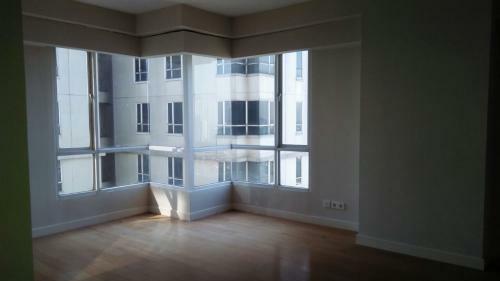 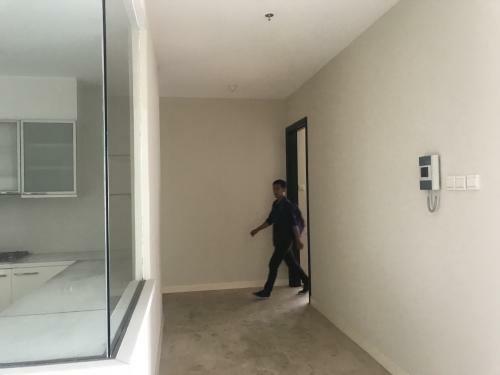 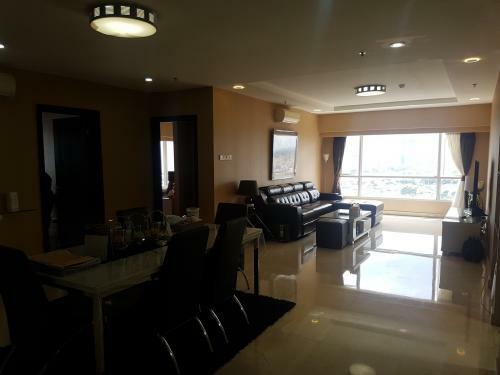 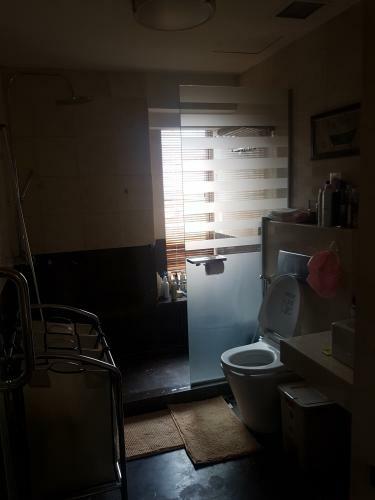 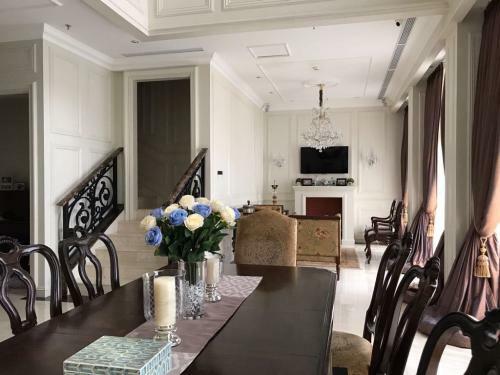 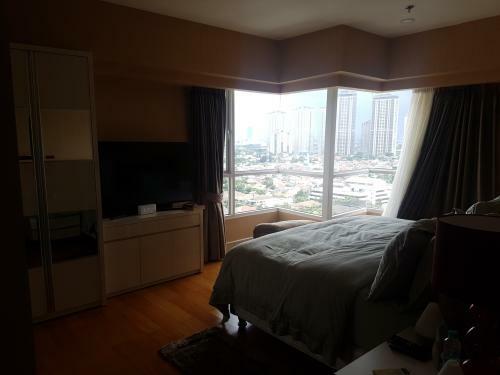 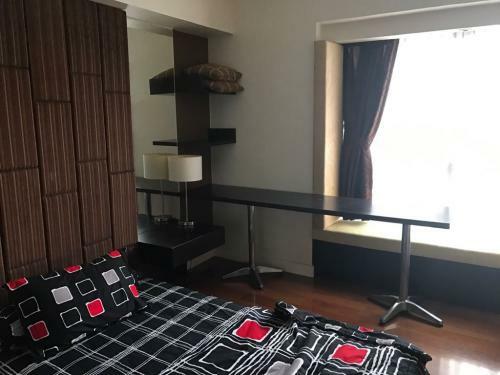 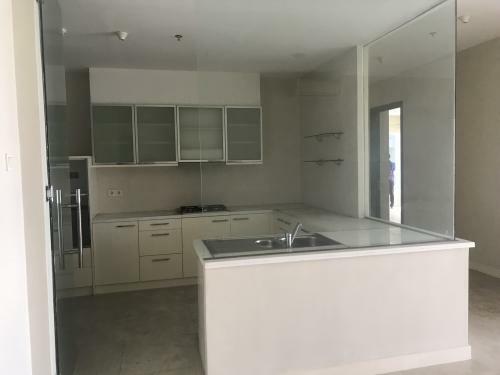 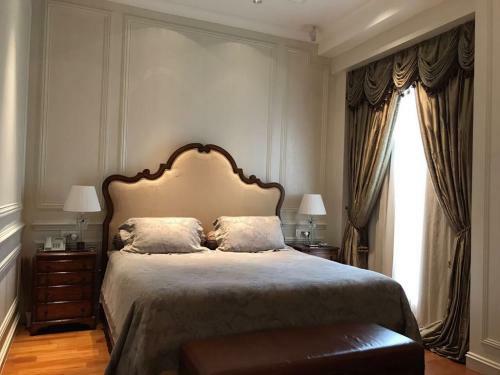 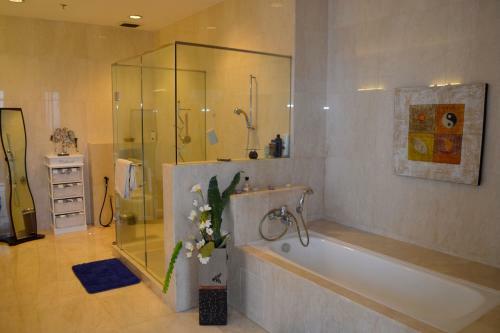 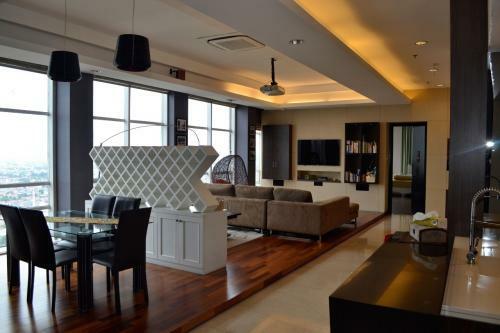 Additional Info: Dijual Apartemen Somerset Berlian 3+1BR Luas 153 m2 Furnished Hadap Barat.